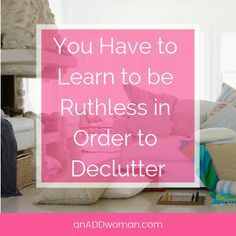 I love Lorie Marrero’s site, The Clutter Diet. 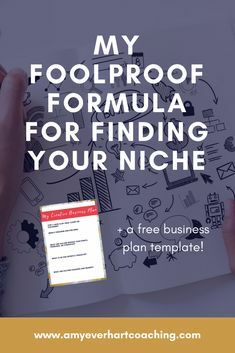 She has a ton of information to share (really – you’ll be amazed at how much is on her site) and she always has good advice to share. Today on her blog, Lorie shared a post that she did for the Connections for Women site about how changing your mindset is the most important thing that you can do to help yourself get organized. She titled it “The Organized Mindset: 7 Fundamental Beliefs That Can Change Everything” and you can read the entire article here. Now we know (and Lorie acknowledges) that changing your mindset is much easier said than done. And yet, if we can at least attempt it, it can change our lives for the better. Of the seven key beliefs that Lorie mentions, I most resonated with #5: It’s okay to want the best for myself. Each year, I set goals and intentions for myself that I try to keep in mind and work on all year. This year, it was treating myself as well as I treat others. Each of the key beliefs that Lorie mentions seem particularly relevant to we ADD Moms – I often think that we are our own worst enemies, judging ourselves far more harshly than others do. 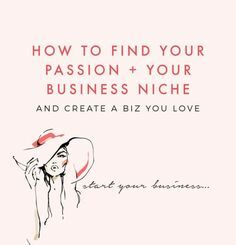 Be sure to pop over to Lorie’s blog and read what she has to say. Then let’s start changing our minds.